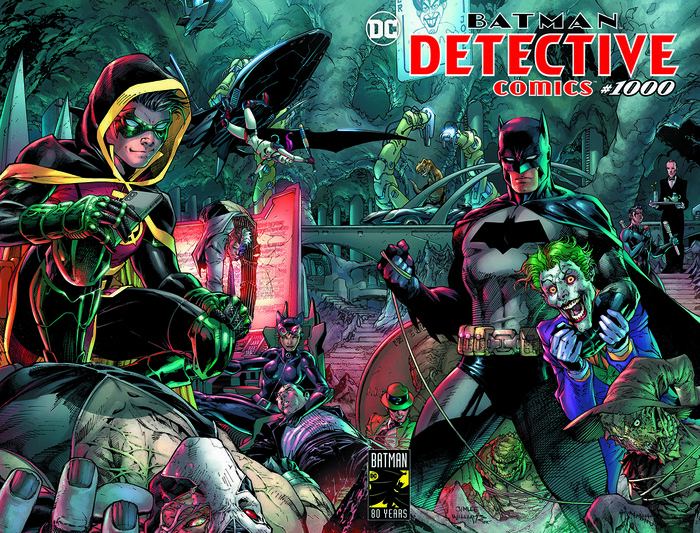 DC Comics Universe & Detective Comics #995 Spoilers: Batman Greeted By The Promised Murder Of Alfred Pennyworth To Ring In The New Year?! Countdown To TEC #1000 Continues! Preview MIA?! 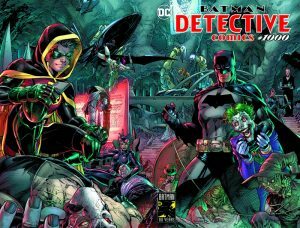 DC Comics Universe and Detective Comics #995 Spoilers follows. 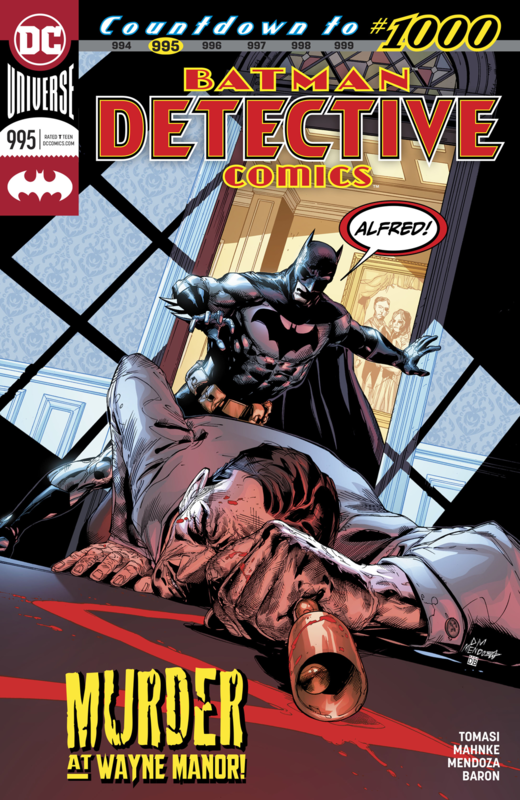 Batman Greeted By The Promised Murder Of Alfred Pennyworth To Ring In The New Year?! Countdown To TEC #1000 Continues! Alfred Pennyworth…attacked at the Wayne mansion! Who’s hunting those closest to Batman? 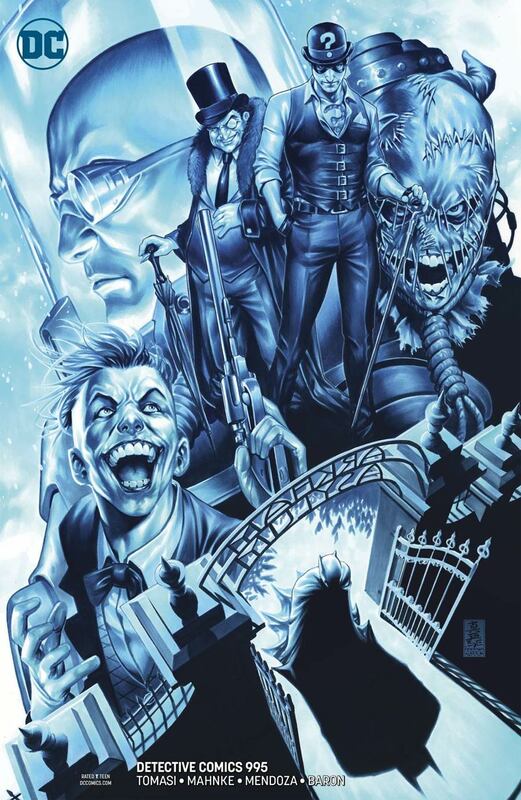 The monstrous shadow creature plaguing Gotham City gains the upper hand when two of the Dark Knight’s most ardent allies fall prey to the violent vendetta. Will those tragedies send Batman over the edge? Good thing he’s on his way to Arkham Asylum-but will he investigate a murder, or get incarcerated in a padded cell? So, are you intrigued to pick up TEC #995 this week?